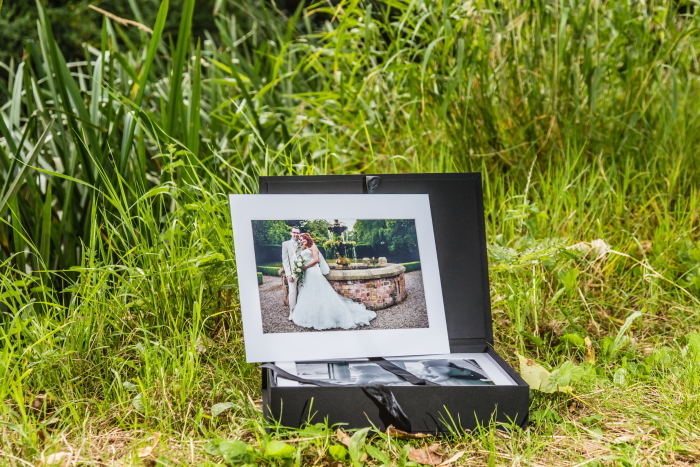 Simon J. Newbury Photography are very pleased to launch our latest wedding photography product – The Weaver Image Box. 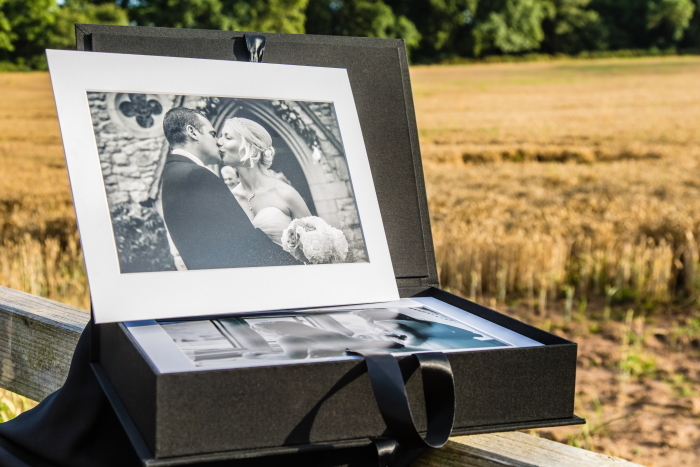 The Weaver Image Box has been designed with luxury in mind. 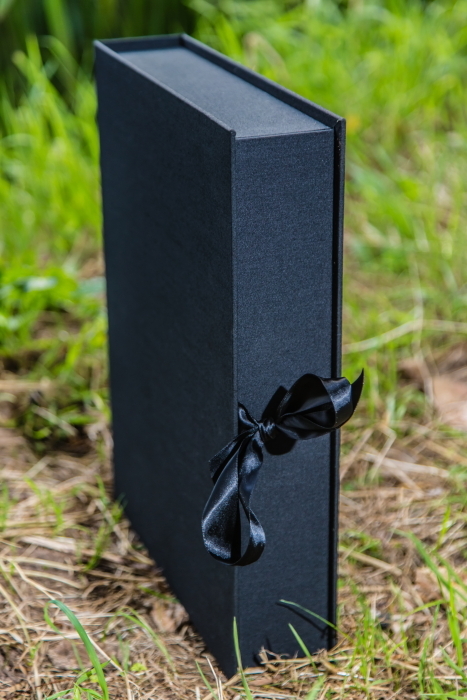 The Weaver Box itself is a black, hand-made presentation box that is finished with a beautifully textured material and a silky-smooth black ribbon. The Weaver Box is made from an incredibly sturdy, long-lasting material and is of the highest quality. 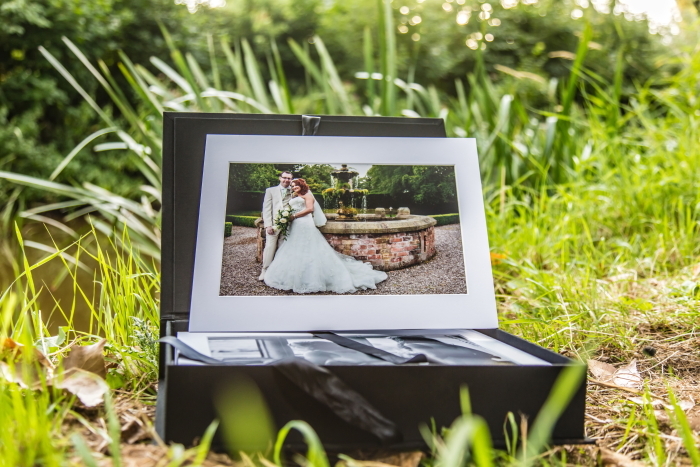 The deep, bevel-cut white mounts fit snugly inside the 11×14 inchfolio box and hold 20 high quality lustre finish 8×12 inch prints of your choice from your wedding day. Check out our wedding photography website.